Which African country has the best conditions for launching, or investing in, a tech startup? Disrupt Africa has been talking to the great and the good from various African tech ecosystems to find out what it is that makes them so great. We’ve already heard from ecosystem players in South Africa, Kenya and Nigeria, but now is the chance for stakeholders in the Egyptian tech space to make their case. “The startup scene in Egypt has become more visible post-revolution, but innovation and resilience are deeply embedded in Egyptian culture and have been for centuries. That’s why you’ll see Egyptian entrepreneurship thriving everywhere, from street vendors in Cairo to Egyptian expat founders in Silicon Valley. 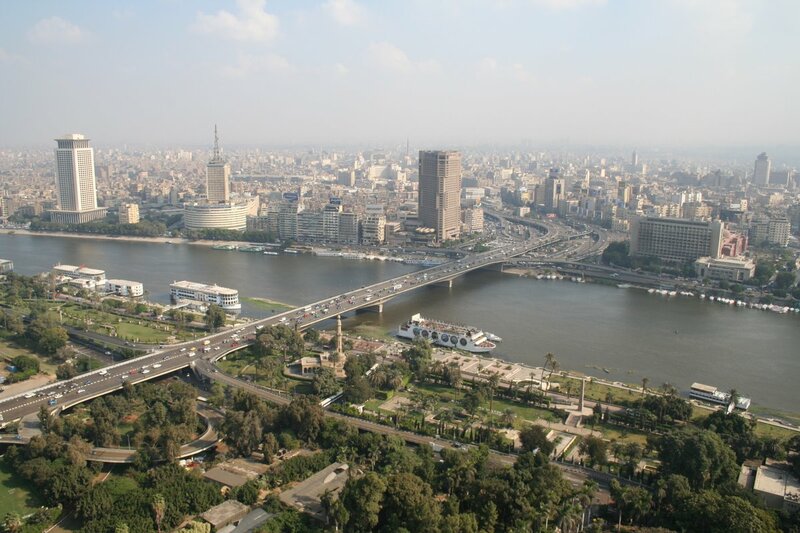 “In Egypt, the startup ecosystem is largely restricted to Cairo. The rest of the country only offers very few opportunities. Market size – Cairo has 26 million inhabitants – is by far the major strength of the Cairo ecosystem when talking about startups, allowing them to test products easily and to grow fast. “I think Egypt is in a unique position for a few of reasons. It ticks a lot of boxes – all the PwC-type assessments about number of engineers produced, cost of employment, international outlook, and its geograohical position are true, but there is something really cool that’s happened since the revolution as well; a collective mental unshackling that has lead to a higher tolerance for failure. “I would say Egypt is a fitting environment to start building and validating your idea. It’s a huge market with almost 100 million consumers where you find different segments, nationalities, and behaviours which will help you scale your idea in different markets. Egyptian startups raised a total of US$9.3 million in 2017, according to the most recent African Tech Startups Funding Report, as investment continued to return to the North African country as its economy recovers from the Arab Spring. More information is available here.